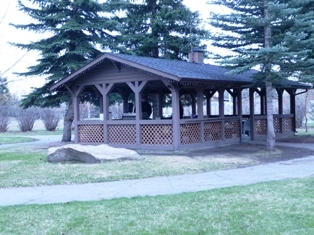 Larger, original Cookhouse. 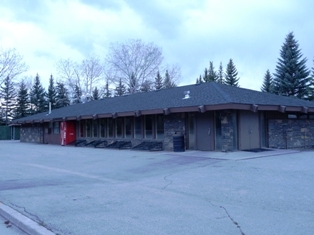 Covered with tables under the cover and large gas BBQ plus a sink with water and close access to washrooms. 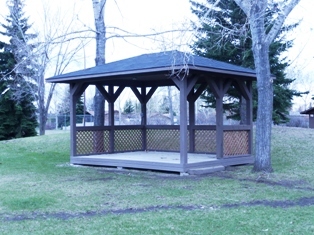 NEW in 2015 is a smaller cookhouse that is covered, has a propane BBQ and picnic tables. 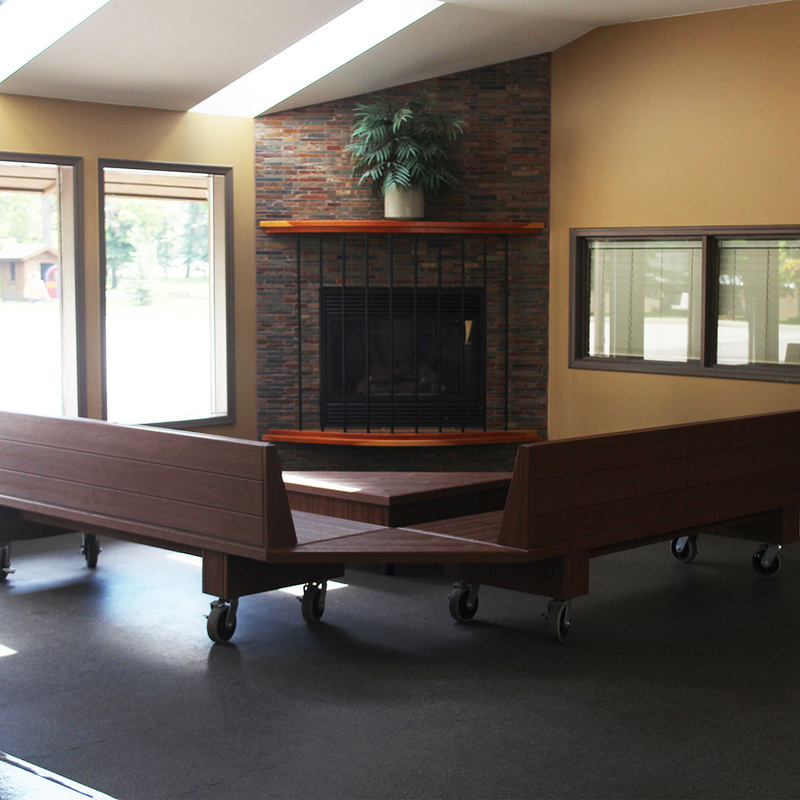 The main floor of the building is available to rent for your event or business. Want to bring a large party to the Park for an event. Contact the office to request a special booking.